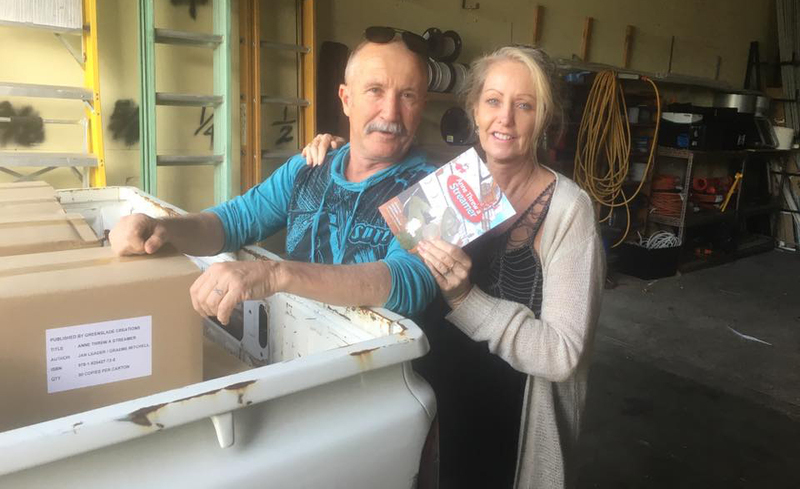 A humongous congratulations to Jan Leader and Graeme Mitchell who have just picked up 2000 copies of their book "Anne Threw a Streamer", which the team here had the privilege to edit, design and print, and convert and distribute to e-book vendors. "Anne Threw a Streamer: WW1 (From the diaries of Anne Donnell)"
Australian nurse Anne Donnell is off to World War I. Anne can hardly believe her eyes when she sees a fluffy little dog poking its head out of a soldier’s kit bag as he boards the ship. Dogs aren't allowed on a ship of war. Will Stitcher be discovered and tossed overboard? Arriving in Greece, Anne is thrown into a world of injured soldiers, guns and bombs. Some will live and some will die. Some will suffer from maladies both physical and mental. 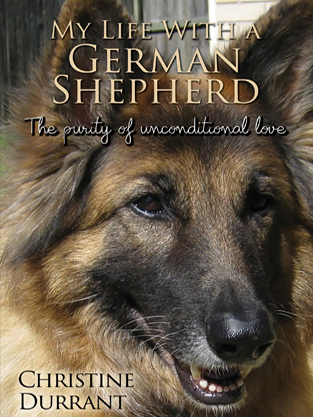 Gentle, brave Anne is there through it all, in this true account of a young nurse gone to war. Lovingly rewritten from Anne's actual diaries, by her descendant Graeme Mitchell and his partner Jan Leader, Anne Threw a Streamer is a real tale of friendship and war. Anne wonders if she and the diggers will be thought of and remembered in 100 years. That part of the story is up to you.